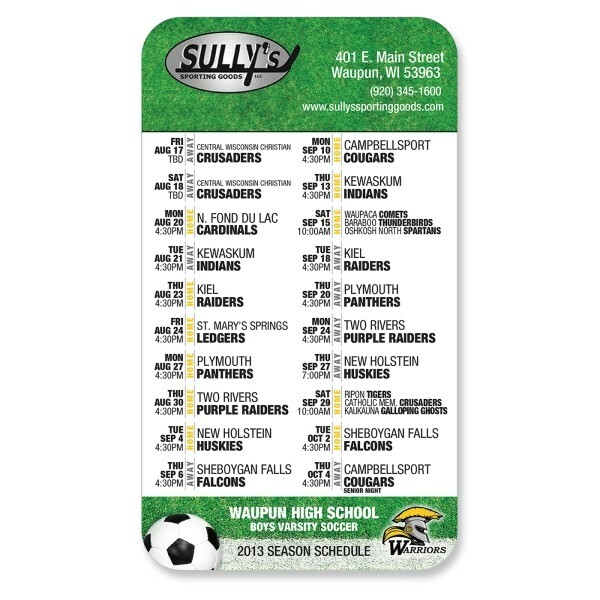 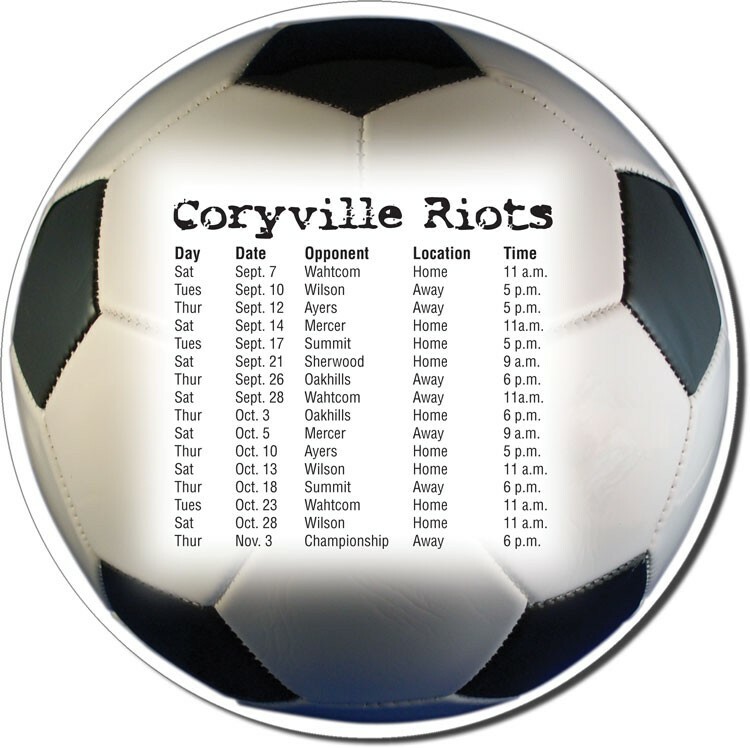 Microfiber Cloth Soccer Sports Schedule 4" x 7"
Full Color Soccer Sports Schedule Microfiber Cloth. 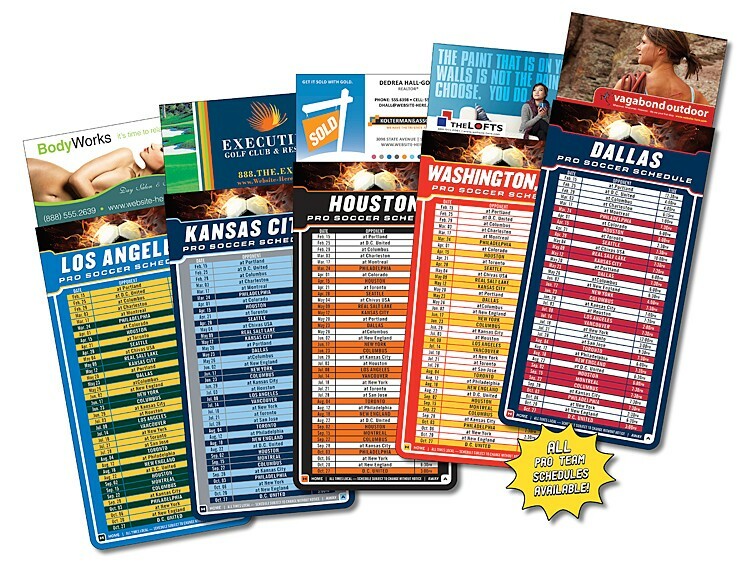 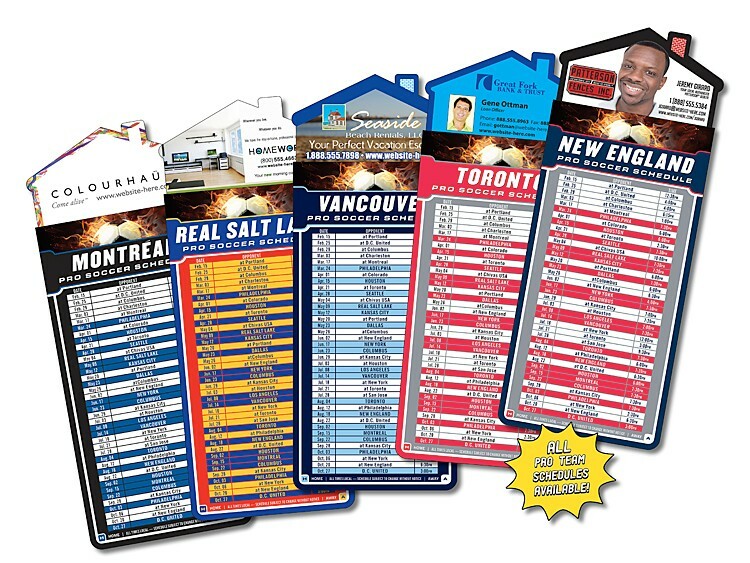 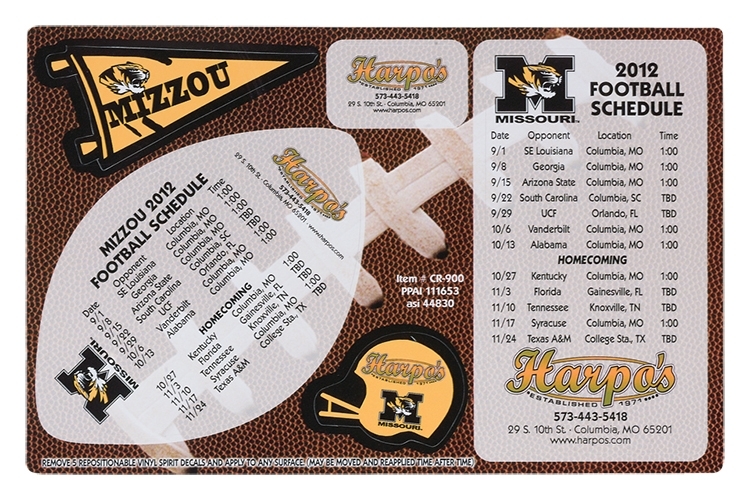 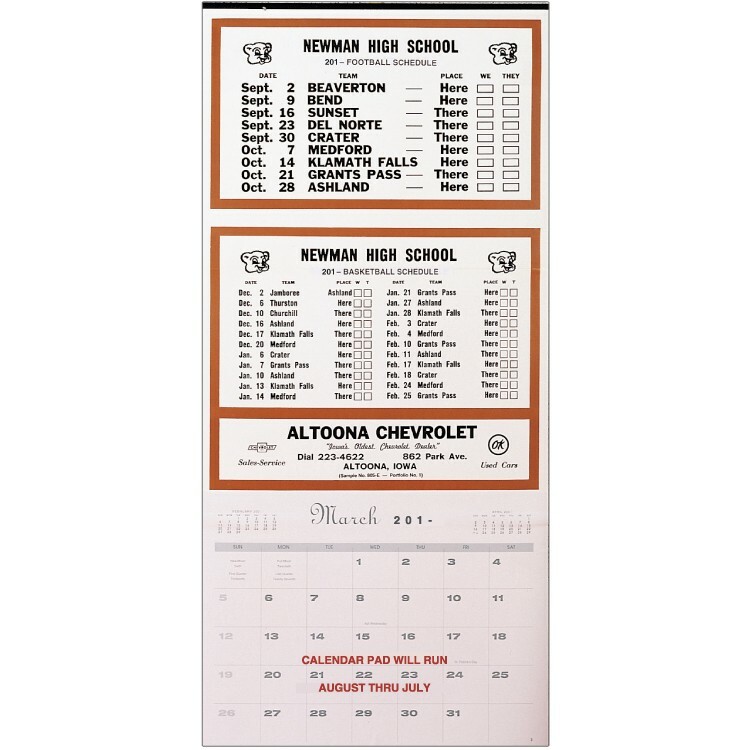 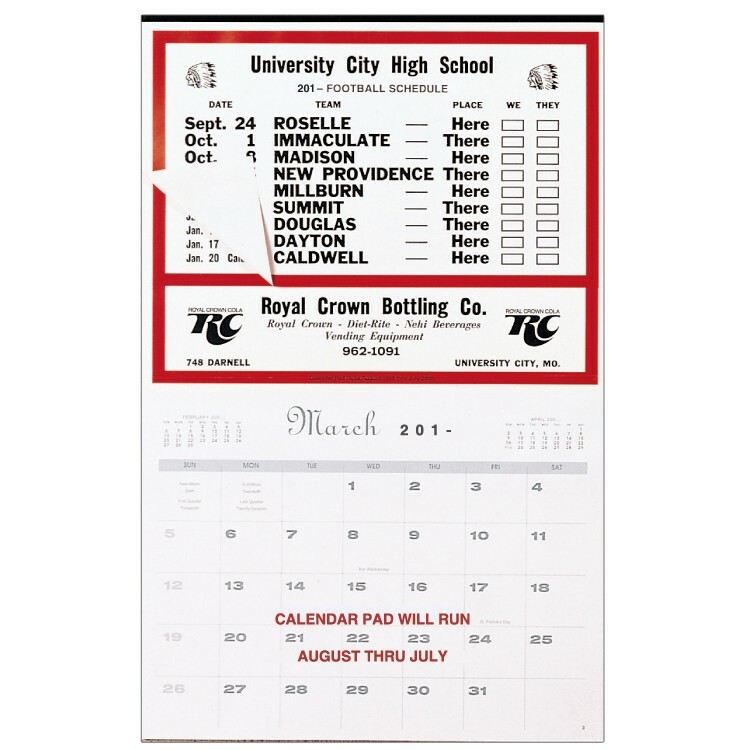 Show off your team's schedule, mascot and team colors in full color. 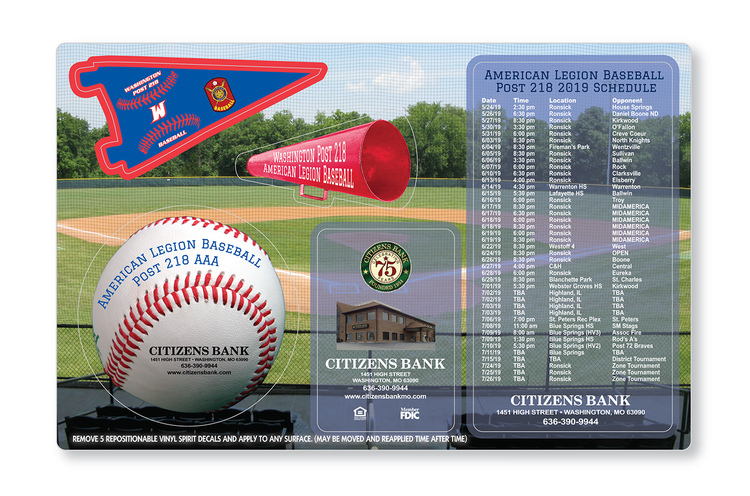 Our high-tech microfiber cloth screen and lens cleaner lifts dust and oils from delicate surfaces without scratching. 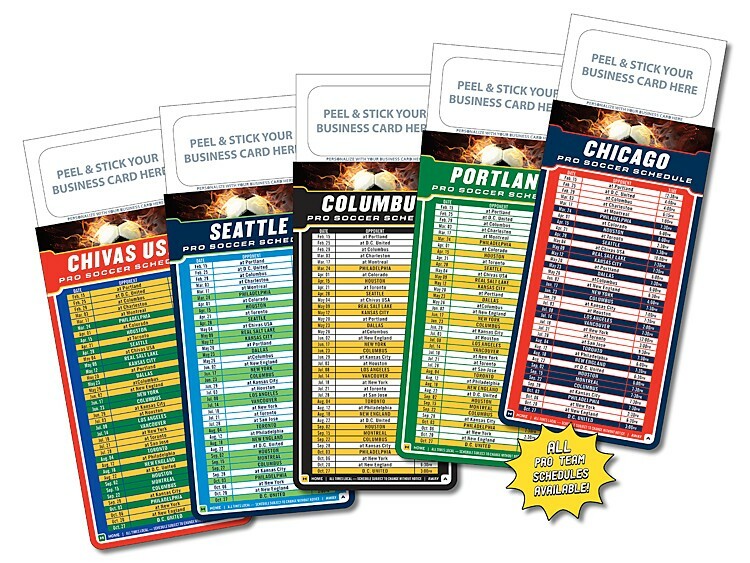 Ideal for use on iPhones, iPads, iPods, eyeglasses, computer screens, DVDs, cell phones, smart phones, and more. 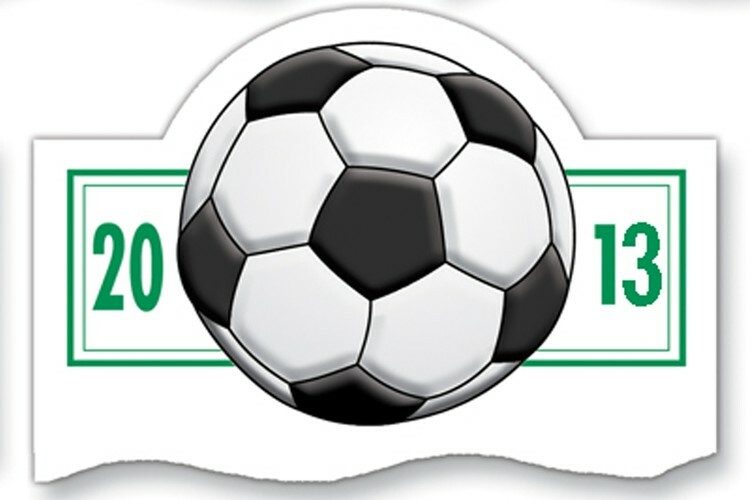 4" x 7".